Mazda is unveiling a Sports car Concept real soon. Teaser shot below. Supposedly it's a concept for the RX-9, it will be unveil at the Tokyo Motor Show on the 28th. Kodo 2.0 is upon us! Last edited by OCTOGONPC; 11-01-2015 at 03:29 PM. UPDATE: Kodo 2.0 is here! 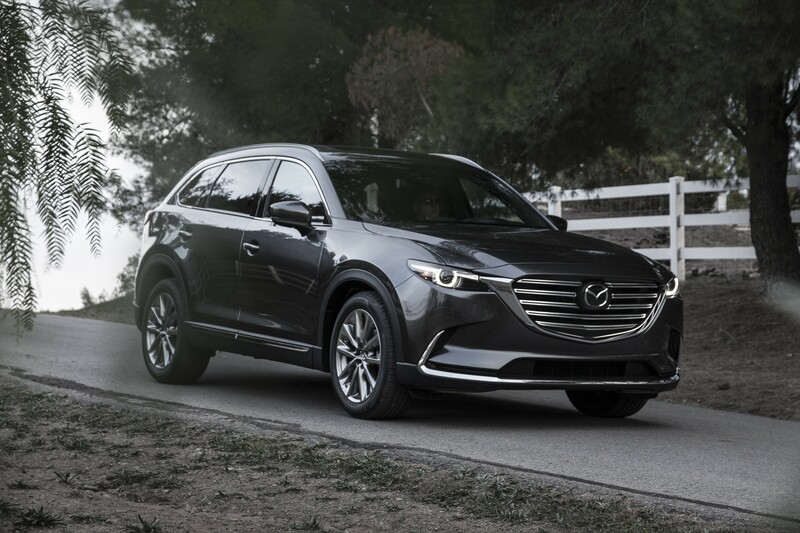 The Mazda Miata, Mazda CX-3 and the new 2016 Mazda CX-9 carry the Kodo 2.0 DNA. 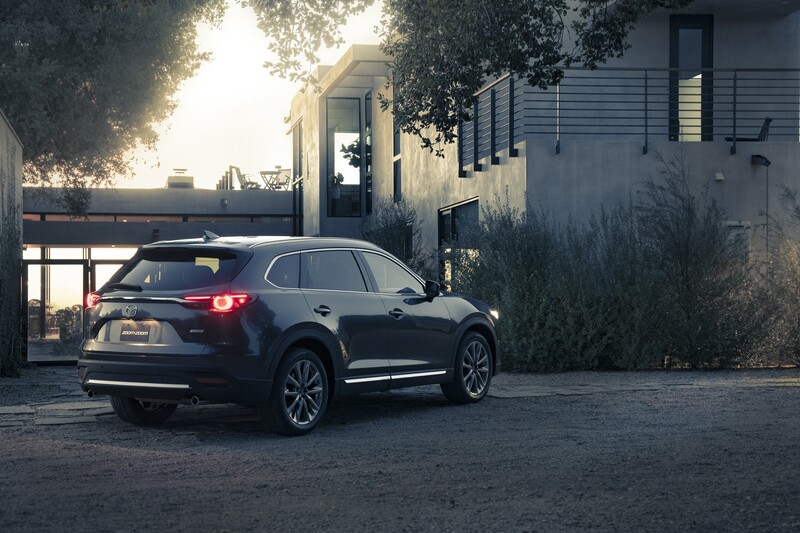 It seems to me the subtle changes actually hark back to some of the original TAKERI CONCEPT and the new RX-Vision. 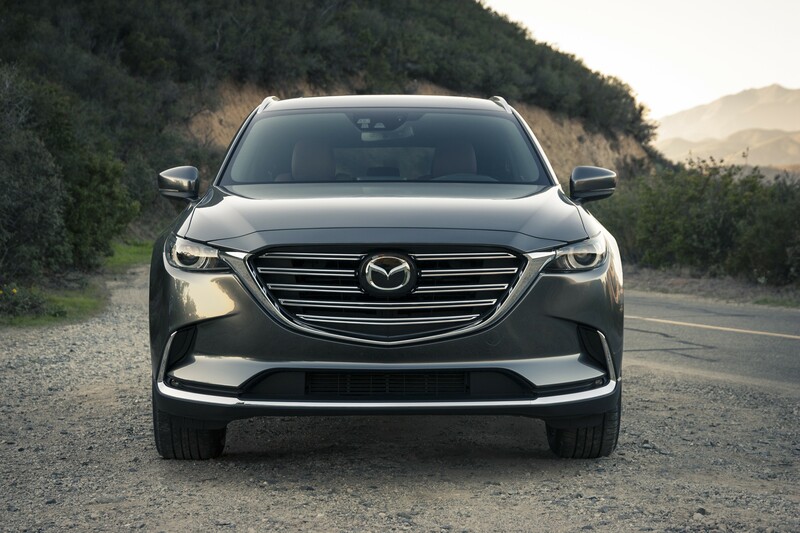 Upon closer examination, I believe that the Gen 4.0 Mazda 6 will mostly resemble the CX-9 (Face, Rear Lights, Interior), or atleast carry sedan proportions of this styling. I HOPE that more of the RX-Visions DNA comes into play!